From being the leading Indian Design event converging spectrum of creative and business-based talent modules to honouring the blooming talent of upcoming designers, India Design fuels the connection among its masses. Encompassing architecture discussions, interior and design talks, space and interactive design, heritage and urban development, it also showcases the best of home design in India. Returning this February 2019 at New Delhi expect to see new launches and exclusive showcases, to signature collections, stunning installations and personalised walkthroughs. 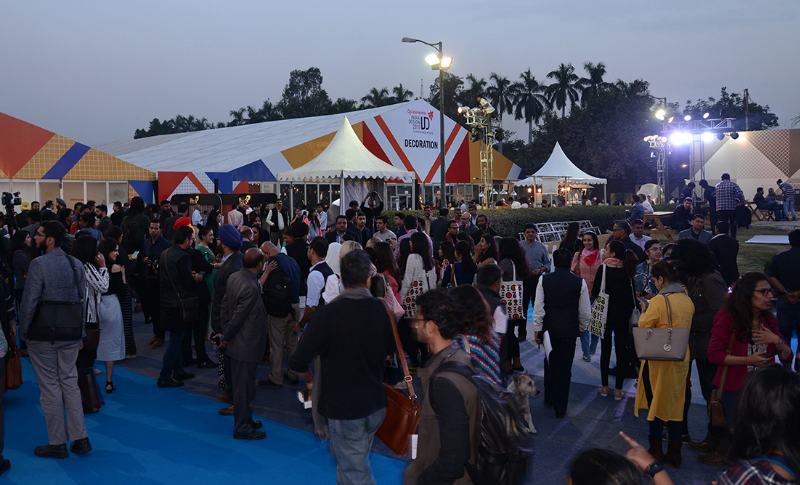 More than 135 exhibitors from India and across the globe under one roof at the NSIC Grounds. Don’t miss out on our stellar line-up of world-renowned Indian and international icons as they come together to share new ideas, unravel design concepts and engage in architectural conversations.